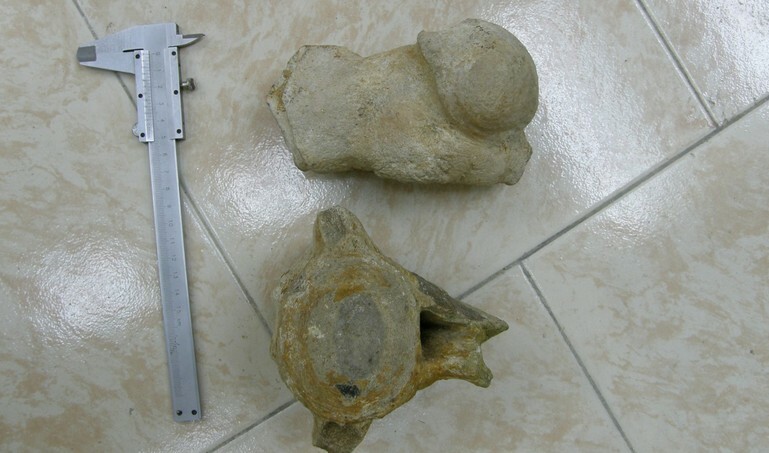 A construction worker has found fossils of what has been described as a “whale-like mammal" during work on a new dumping site for household waste near the northwestern Bulgarian city of Vidin. 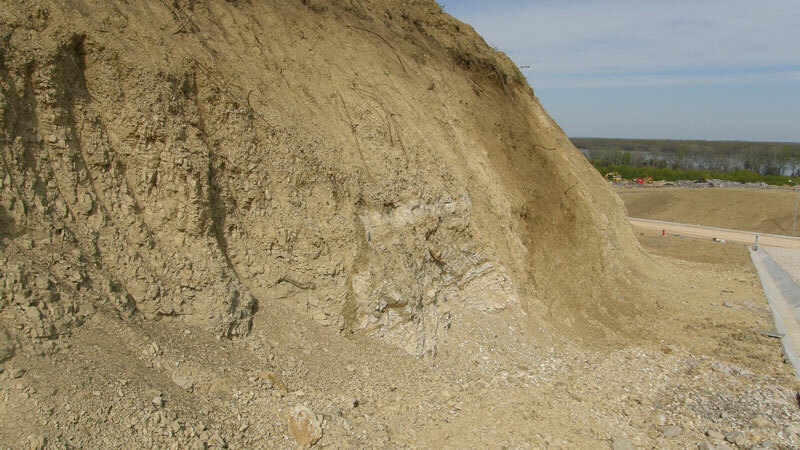 The whale fossils were discovered by Miroslav Pankov, who drives a truck, back in the fall of 2013, in an area known as Kozi Garbini (“Goat Backs"). However, they have made their way to the Bulgarian scientists just now, reports Radio Vidin. “I was driving the truck down a steep section, some very dangerous terrain. I was driving slowly, and I noticed a peculiar object in the soil. I stopped and went to check what it was. At first, I thought it was a strange stone but then I figured out it was a bone. I dug up a little and found more bones. I brought them home, and I had forgotten about them until recently when I was cleaning up my apartment and found them. I took them to the [Vidin] Museum," Pankov says, telling the story of his discovery. “I hope they will be made part of the Museum collection. I watch a lot of documentaries on TV, and that’s why the bones made an impression on me. A lot of people must have passed by them but didn’t pay attention. I am glad I found them, and I am glad our region yields such finds," he adds. In the spring of 2015, Pankov brought the whale fossils to the Vidin Regional Museum of History where archaeologist Olya Milanova photographed them, and sent the photos to the National Museum of Natural History in Sofia where the fossilized remains of the marine mammal caught the attention of Chief Assistant Prof. Dr. Latinka Hristova. “The conclusion of the [National Museum of Natural History] in Sofia is that these are the bones of a whale which lived about 10 million years ago. 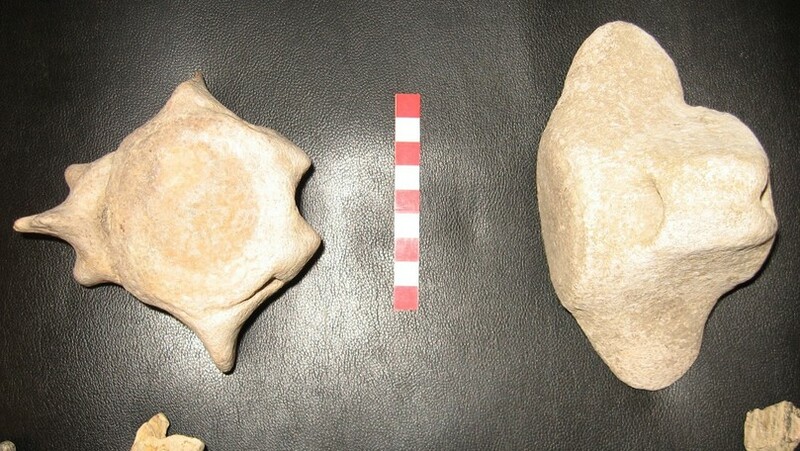 They should be put on display," says the archaeologist from the Vidin Regional Museum of History while praising Pankov, first, for taking interest in what he found, and, second, for bringing his finds to the Museum. Chief Assist. Prof. Latinka Hristova also thinks it is a great idea for the Vidin Museum to set up a paleontology exhibit with the newly found whale fossils, and adds that the National Museum of Natural History in Sofia is ready to provide for the future exhibition fossils of other mammals from the whale family discovered over the years near the town of Florentin, Vidin District, on the Danube River. 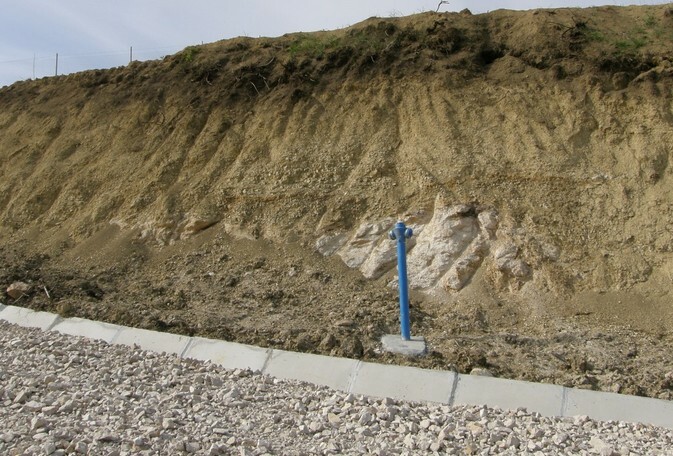 “This was a shallow sea which formed as a result of its splitting from the Tethys Ocean because of the formation of the mountain range of the Alps. Several times the Paratethys was fully isolated losing its connection with the Tethys and its successors – the Mediterranean or the Indian Ocean. During the different geologic ages it covered varying areas of contemporary Europe – from the northern slopes of the Alps in Germany and Austria all the way to the Aral Sea. 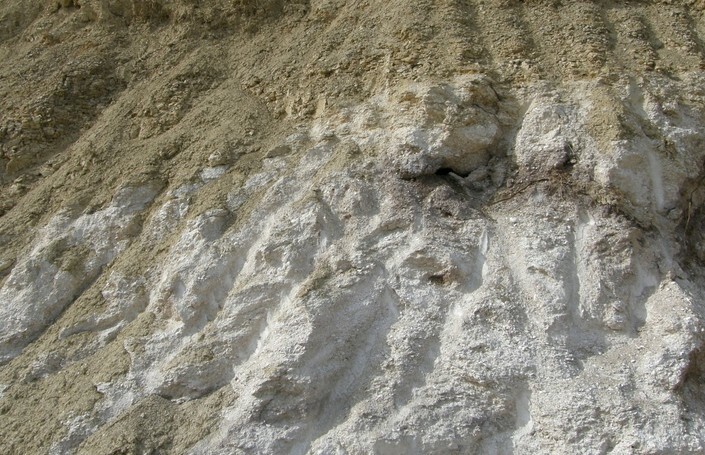 It had its greatest area during the Oligocene (34 – 23 million years ago), while in the Late Miocene (23 – 5.3 million years ago) it lost its connection with the world ocean for the last time, and gradually disappeared. The climate was warm, subtropical, and when it had the normal salinity of ocean water this ocean was inhabited by a large number of animal species not unlike the modern-day warm seas and oceans: corals, snails, mollusks, echinoderms, fish. The diversity of marine mammals was also great – it features almost all groups such as seals, dolphins, toothed whales and baleen whales." “Our Museum does not have the money to buy out the new find so I have recommended that the Vidin Museum buy it, and set up an exhibition. There are many interesting archaeological finds in Vidin, and it would be great [for the Museum] to also have this paleontology collection. This will provide for a more detailed historical picture," she adds. 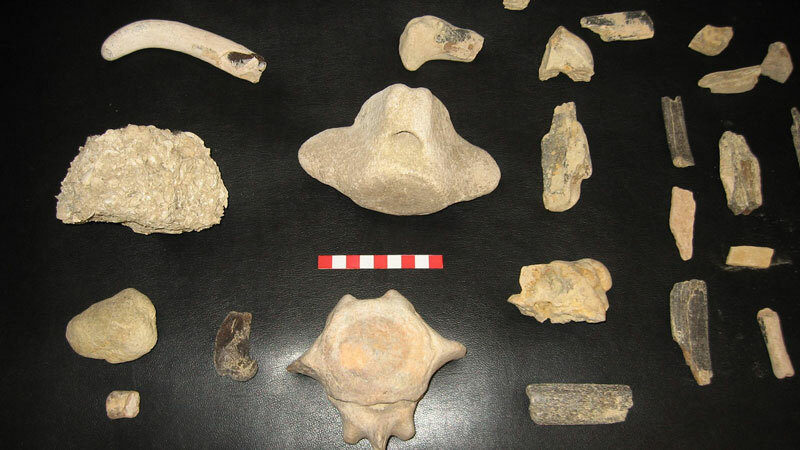 This is the second discovery of whale fossils in Bulgaria in 2015, after at the beginning of the year fossilized whale bones were found near the city of Varna on the Black Sea coast.